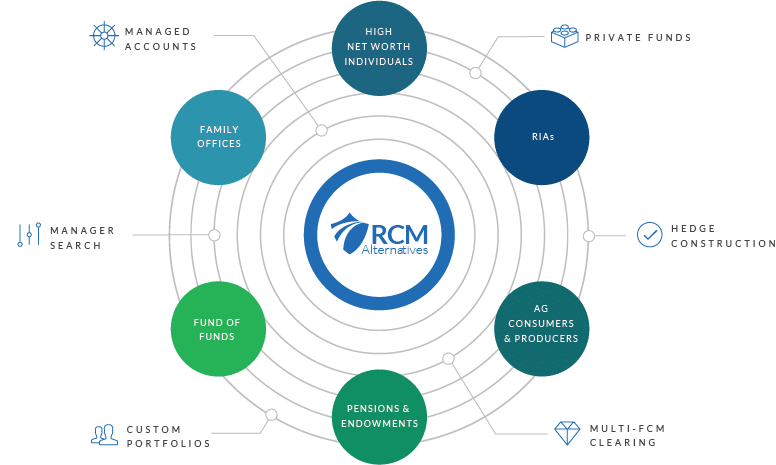 We build great Alternative Investment portfolios with clients looking to access the managed futures/macro space in a meaningful way. That’s been our specialty for more than a decade, with our experienced team up to the challenge of finding unique managers to fit unique needs. How long have you been around? Where’d you get your start? When did Attain become part of RCM? Great questions! Here’s our history back to 1997. Delivering great customer service and even better investment performance requires the dedication and support of an incredibly talented team. We are proud of our people and all that they contribute to not only our business, but more importantly, to our client’s ongoing interests. 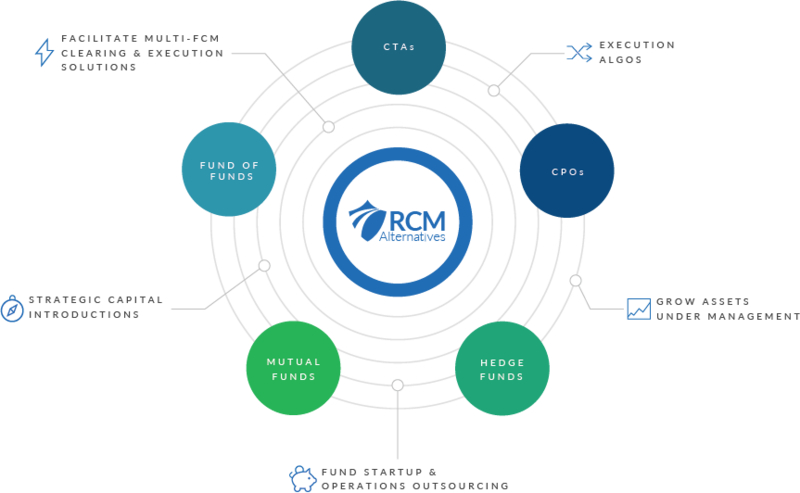 RCM works with CTAs, CPOs, Hedge Funds, Mutual Funds, and FoFs to streamline their operations and grow their assets under management; facilitating Multi-FCM Clearing & Execution Solutions, Strategic Capital Introductions and Fund Startup and Operations Outsourcing.